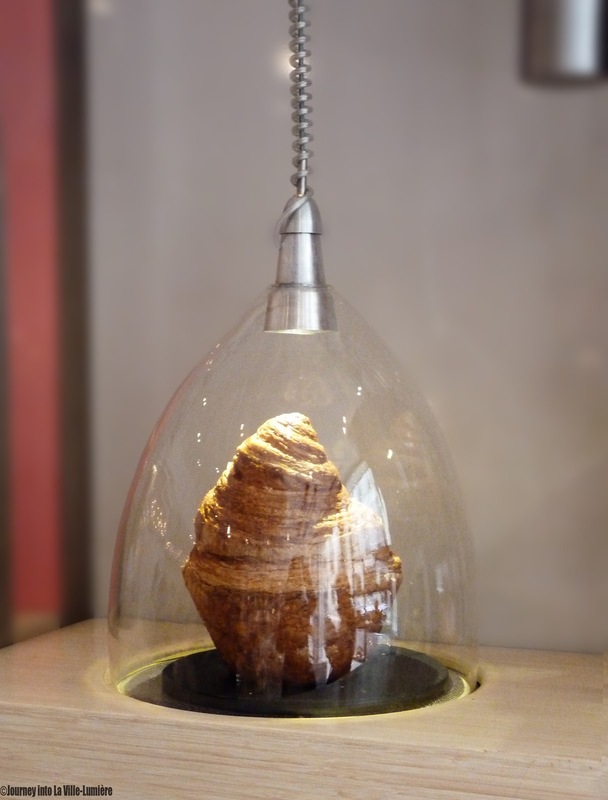 Would you ever expect a "step into the future" feeling when entering a Patisserie? 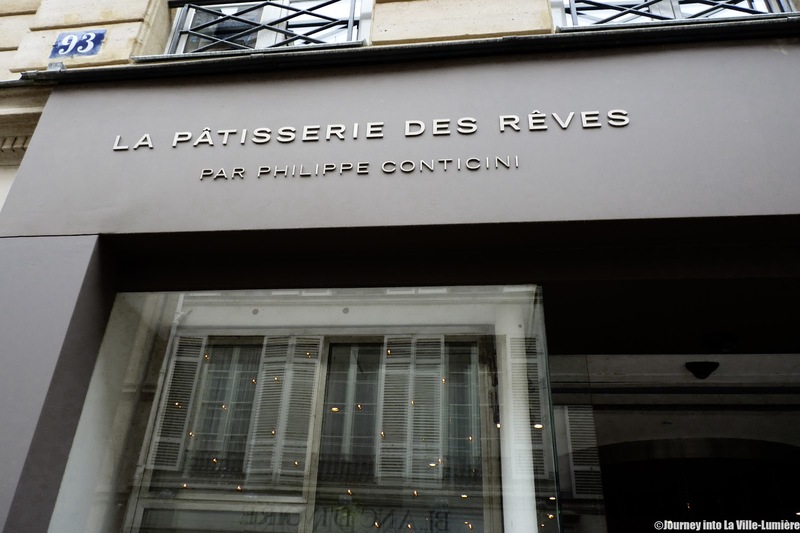 Well, it happened to me recently when I found this lovely place in the 7th arrondissement called "Patisserie of Dreams" La Pâtisserie des Rêves. I tried the La Folie pastry which was a bit dry to my liking however the Chausson aux Pommes was juicy and delicious. 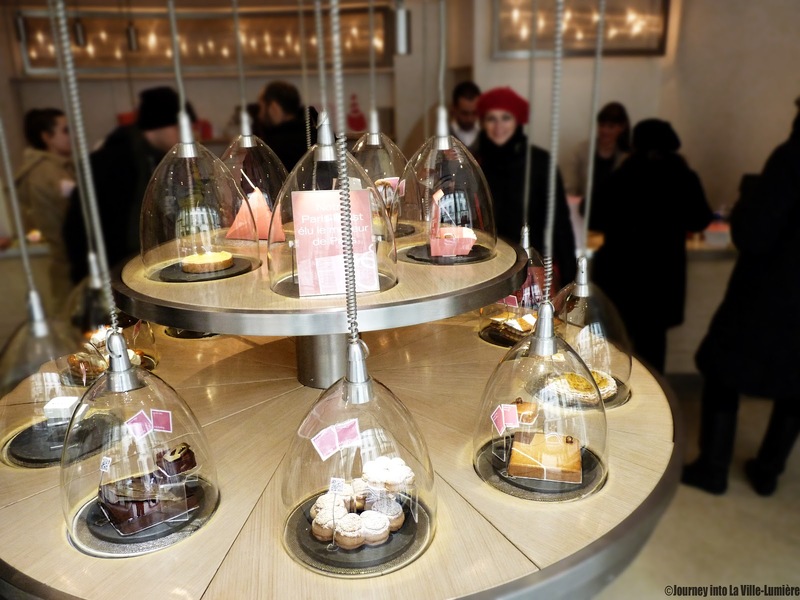 I will be back to try some of those deliciously looking cakes for sure!